New York’s iconic graffiti covered factory became a world-renowned symbol for the street art movement. 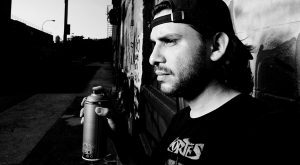 Graffiti artists Meres One and Cortes Nyc share some of the history behind the legacy of 5Pointz. 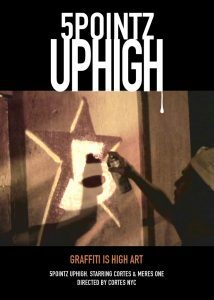 They describe the process of painting Cortes’ Uphigh series and the eventual fate of the Graffiti mecca. k within the Hip Hop industry and his online presence as a videographer. Cortes directs, shoots and edits video content for his ongoing series of Graffiti videos.